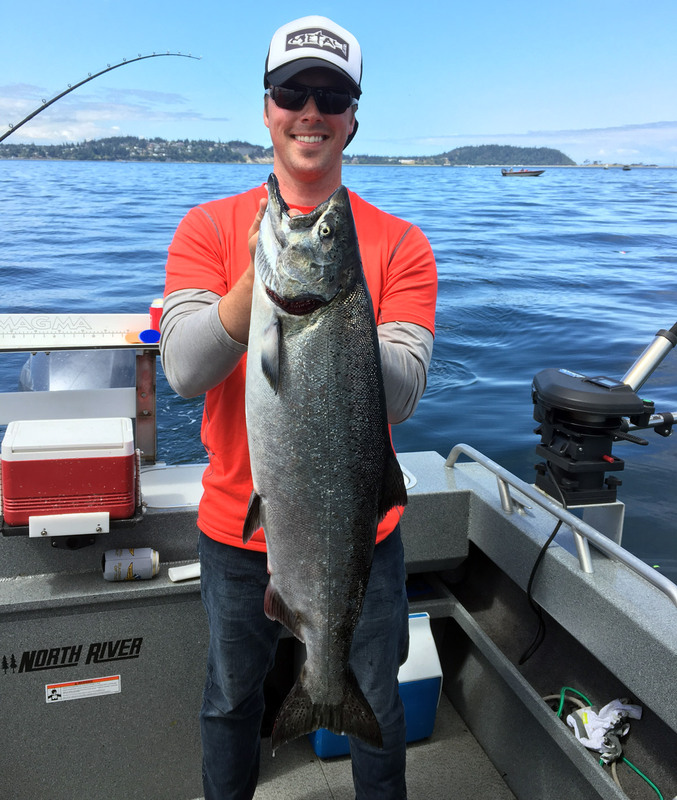 Salmon fishing embodies the spirit of the North Pacific Coast. Every river and respectable size stream that has a direct pathway to saltwater hosts some form of a salmon run. Anglers in this region hold salmon in the highest regard. 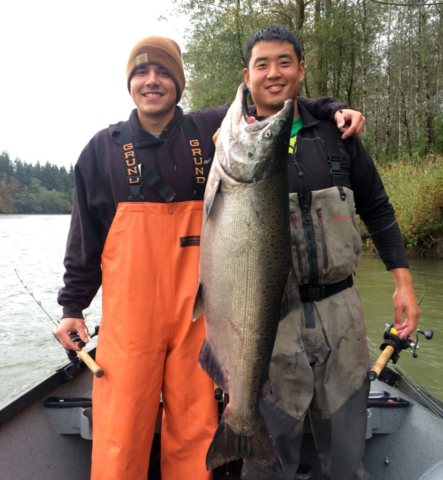 Fishing for Salmon is as much a lifestyle as it is a hobby. As a Pacific Northwest native, I discovered the joy of salmon fishing at an early age and it still holds my attention in every aspect. 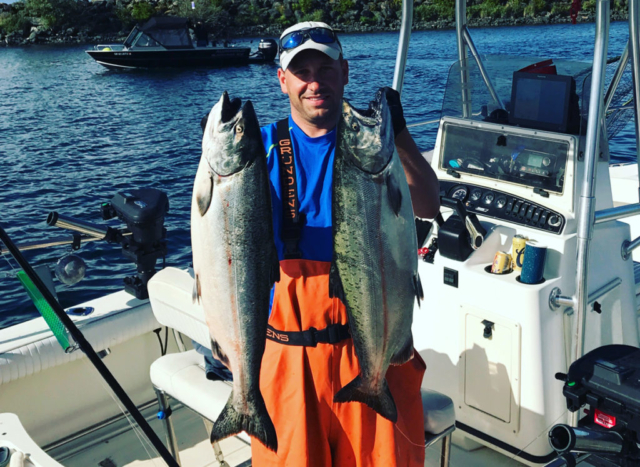 Chinook, Coho, Pink, Chum and Sockeye Salmon intermingle in the ocean, bays and rivers and offer such a good variety of fishing opportunities that you could spend your entire life chasing them and still find hidden fisheries that will capture your excitement. 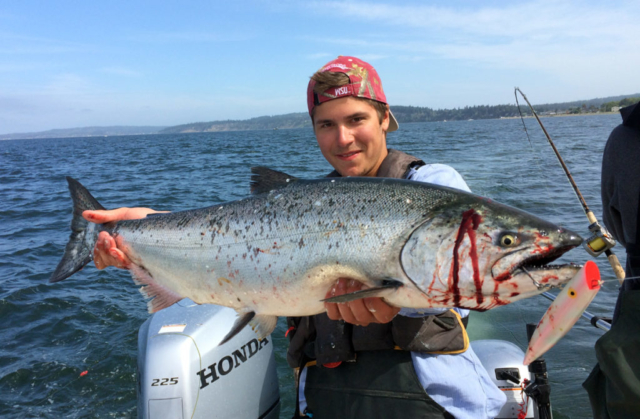 Every major seaside port on the Pacific Coast gives us a gateway to great salmon fishing. California coastal towns of Half Moon Bay, Monterey, Santa Cruz, San Francisco, Eureka and Crescent City have popular open ocean fisheries. 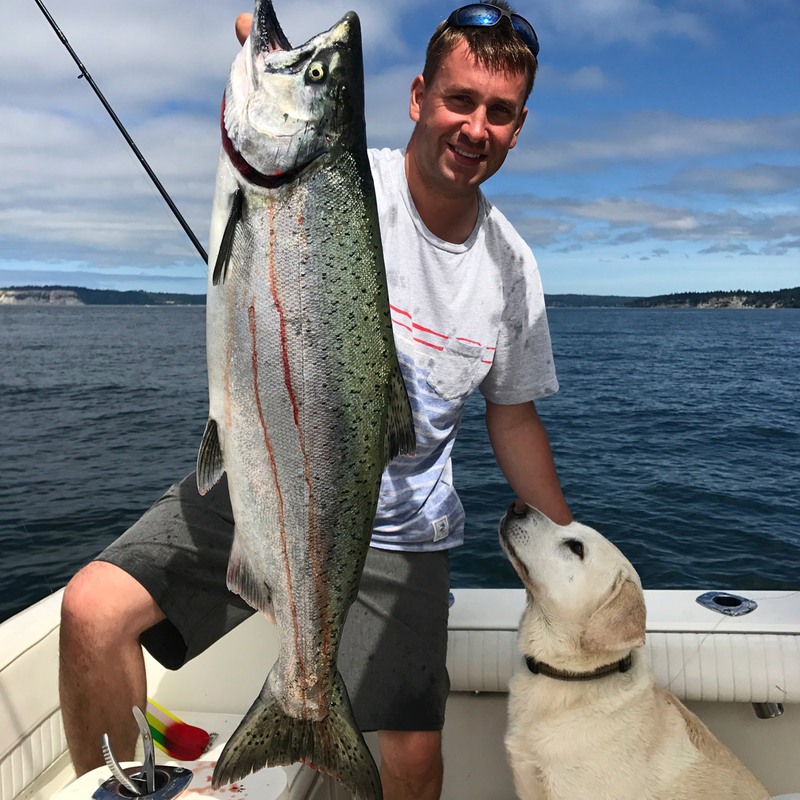 Oregon’s Brookings, Newport, Winchester Bay, Charleston, Bandon, Florence, Waldport, Pacific City, Garibaldi, Nehalem and Astoria have respectable salmon fishing fleets. You can catch Chinook and Coho salmon just a stone’s throw from the downtown Portland skyline. Rivers pour into the Pacific and the mighty Columbia River each offer a unique salmon fishing experience. Washington shows strength in its diversity. Pacific Ocean fishing ports of Ilwaco, Tokeland, Westport, La Push and Neah Bay host world class salmon fishing. The state has a great inland sea that is called Puget Sound. 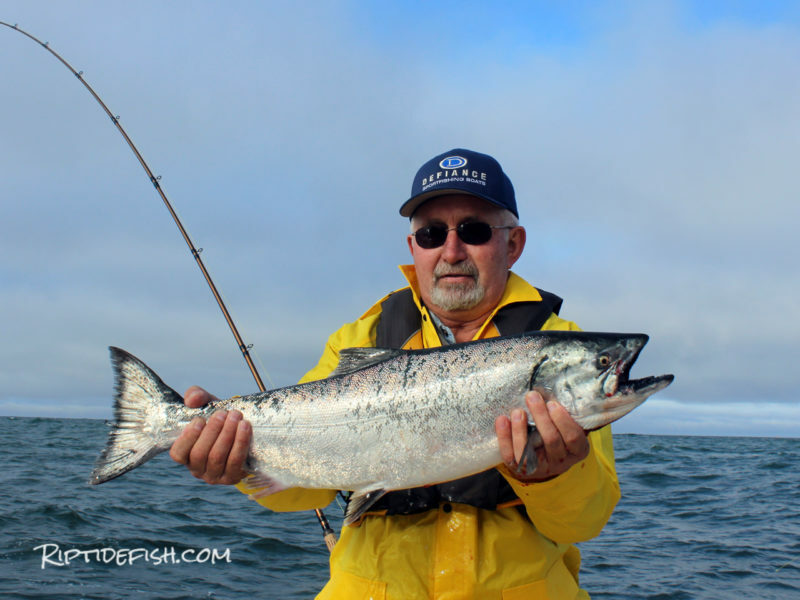 Salmon are caught in the Strait of Juan de Fuca as they travel through on their way to Puget Sound. 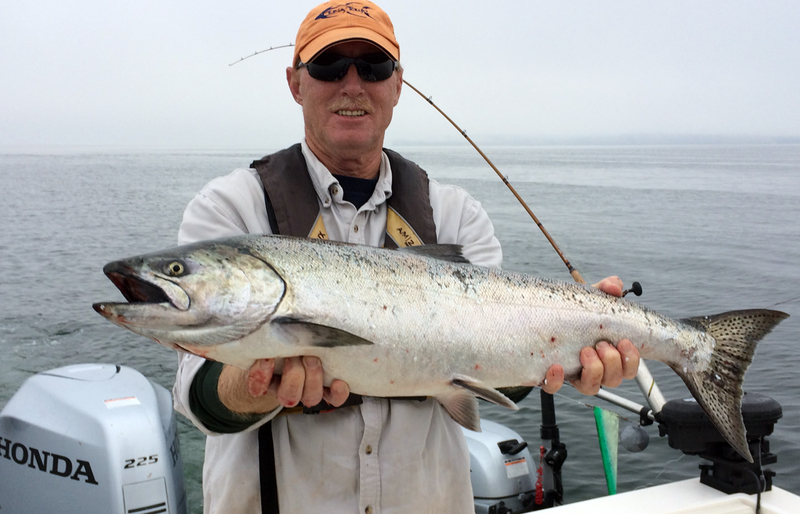 Sekiu, Port Angeles and Sequim anglers chase salmon in the Straits all summer long. 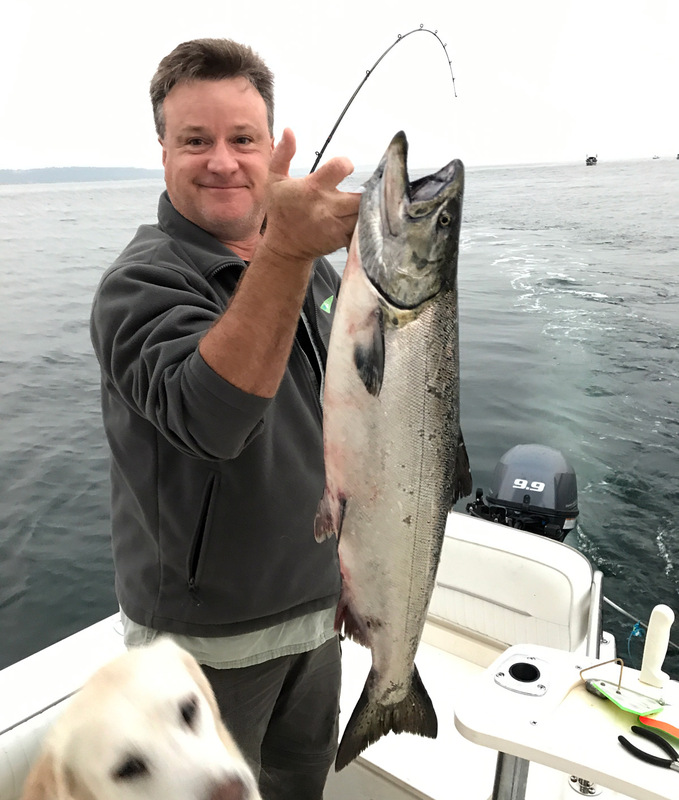 Puget Sound, Hood Canal and the San Juan Islands hold too many fishing locales to fish in a lifetime. 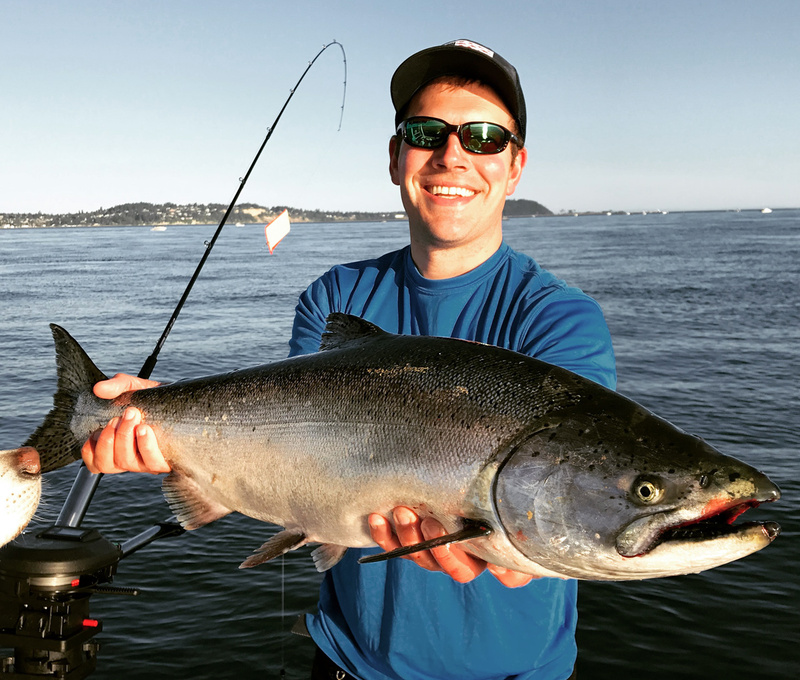 Thousands of salmon are caught within site of the skyscrapers of Seattle and the Space Needle during the summer. British Columbia is a salmon fishing mecca. 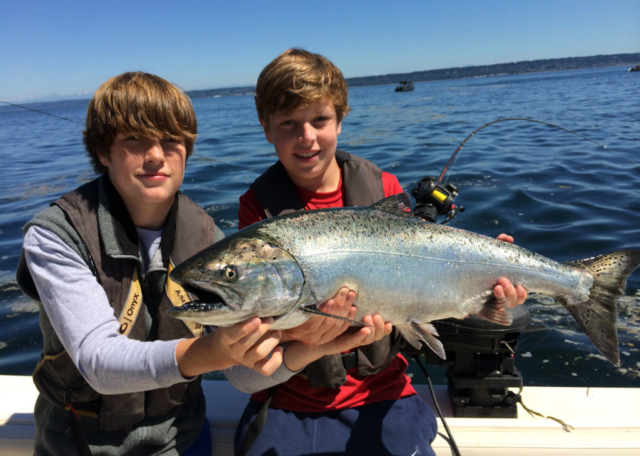 Vancouver Island is a land of protected Sounds, floating fishing camps and summertime salmon fishing. The inside passage holds famed Rivers Inlet, Telegraph Cove, Port Hardy and Campbell River. The province is full of big river with great salmon fishing. 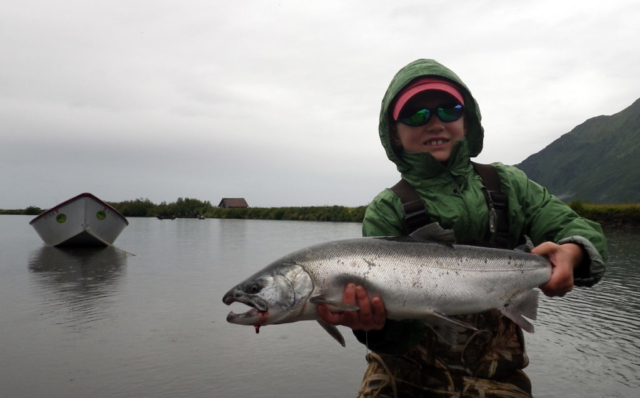 Alaska is the last frontier in many ways and is a stronghold for healthy wild salmon runs. And this is truly a fisherman’s paradise. 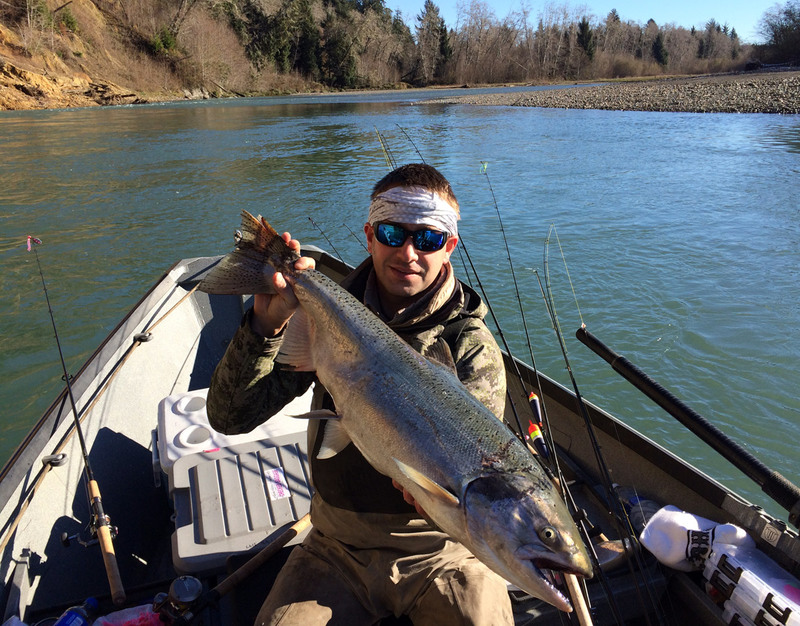 Salmon fishing in saltwater areas and rivers is as good as it gets up here. Southeast Alaska is a vast archipelago filled with protected inlets, small rivers and tiny fishing towns. 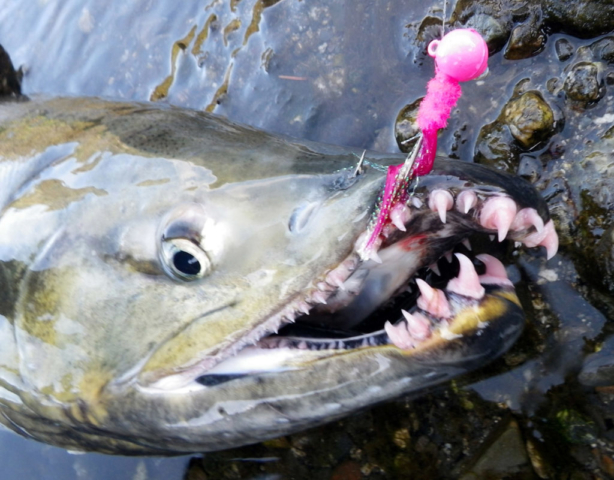 Prince William Sound gives anglers in Cordova, Valdez and Whittier a big area to play in. 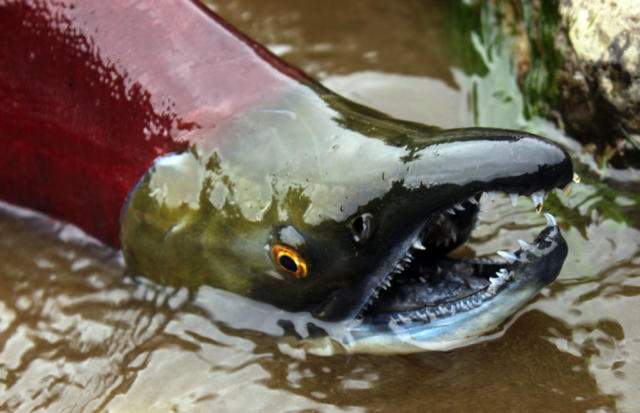 Salmon fishing rivers penetrate deep into the mainland. 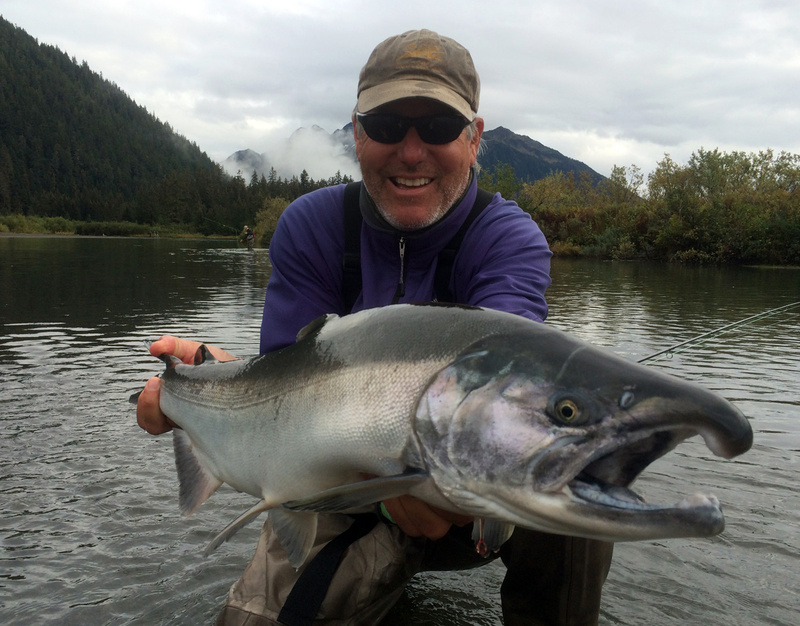 There is nowhere on the planet that hosts such a multitude of salmon fishing opportunities. 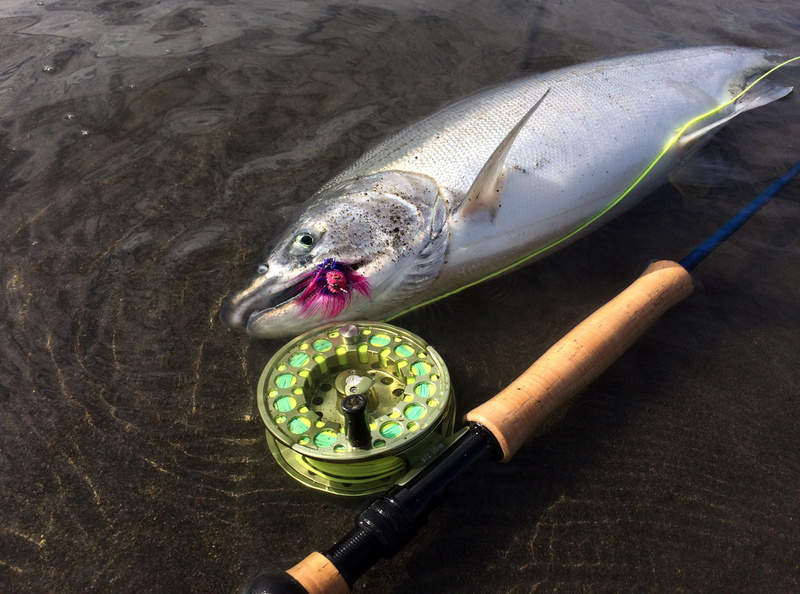 Whether you are headed to Kodiak Island, Cook Inlet, Bristol Bay rivers or Ketchican, get ready for an adventure of a lifetime!